Gio at 1.5M for four years ? 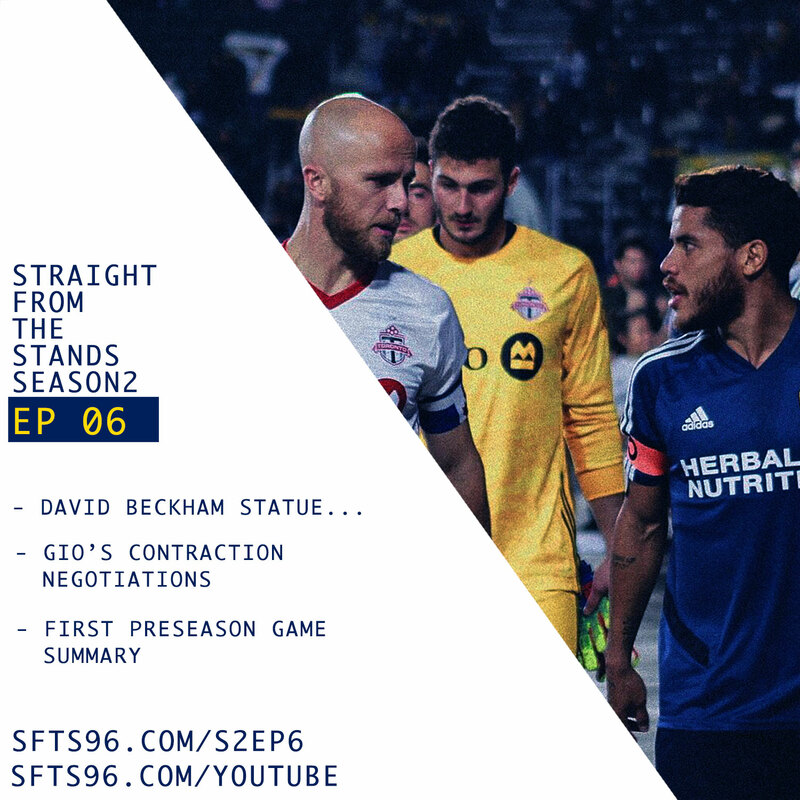 This week we go into the rumored restructured contract for GDS, go over what we think about David Beckham getting the first statue. And finally after what felt like the longest off-season ever, the LA Galaxy played their first official preseason match at the diggity / diggs 🤷🏽‍♂️. SFTS was there and we share our thoughts. We finish off with a good Straight From The Fans segment.